IIT is an institution which can never be detached from your life once you get into it. 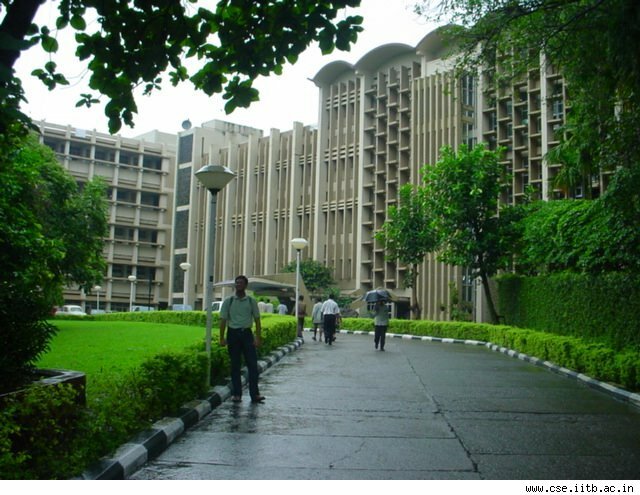 We have listed down few things all do at IIT which you can surely connect with your IIT life experience. These are observation of ViralStories writer who is from IIT Roorkee. 1. Birthdays are no happy moment; it’s an official revenge time. It’s not about cutting cakes and gifts in IIT. Most stinking cakes available are used in the free facials and gifts are things not meant for public viewing! The birthday boy gets GPL, an experience of shrill pain in the bumps as the kicks come in. 2. Elections are nothing but a Replica of Game of Thrones with long queue outside Wine and Beer Shop and hospital visits are a common site. 3. With about 800 girls every 1000 boys, every girl is Deepika Padukone with a twist. Nowhere on earth can any girl attention as concentrated as in an IIT. It’s better to be a girl in IIT with each being entitled with a tutorial boy, stand in line boy, a future bf boy and a bhaizoned boy. 4. A visit to the market with a girl means, “Kuch toh chal raha hai!” (bhai , Library mein bhi saath rahte h……) and the guy gets sudden shot to fame! 5. Market with a wallet is perilous situation if juniors are in site. A sudden bankruptcy with excess loans from friends is the only way out. 6. Cultural Fest is the only way of seeing well groomed guys and gals those of the private colleges! 7. Every other guy thinks he is an Entrepreneur or a Guitarist. 9. A belief that IIT discount is available all over the world even while dealing with cops! 10. Laptop is all about DC, i.e., downloads and a race to get the largest collection of movies, series and what not! And when wifi goes offline…The whole hostel goes cuckoo!!!! If this story refreshes your hostel life memories, share it with your friends on facebook.